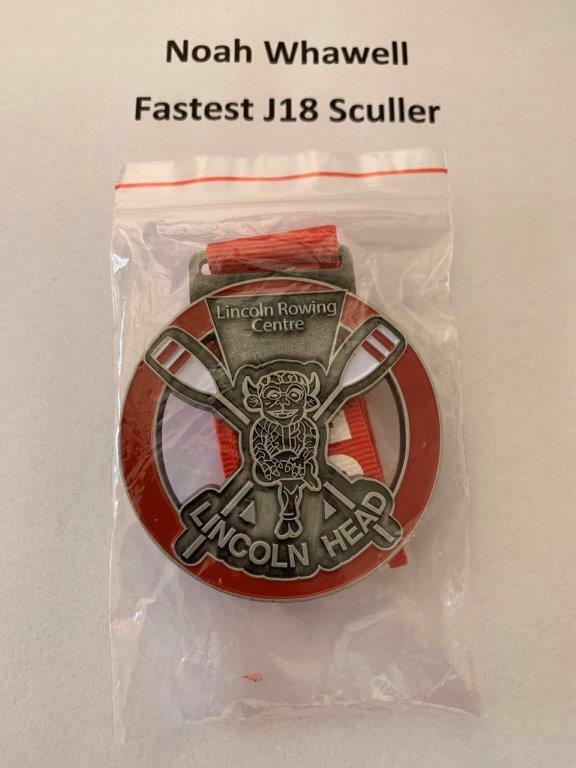 The strong north-westerly on Sunday 18th March produced a vicious headwind, and stinging hail at times as well, on the River Witham course at Lincoln. 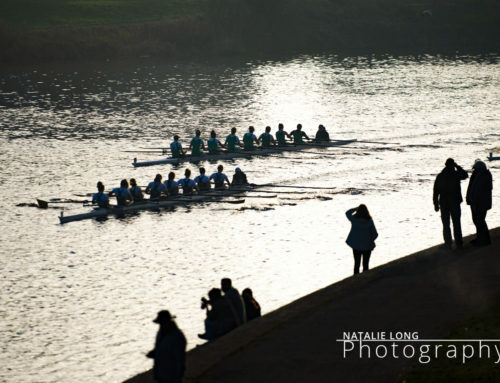 NCRA took a small contingent of singles to this processional race. 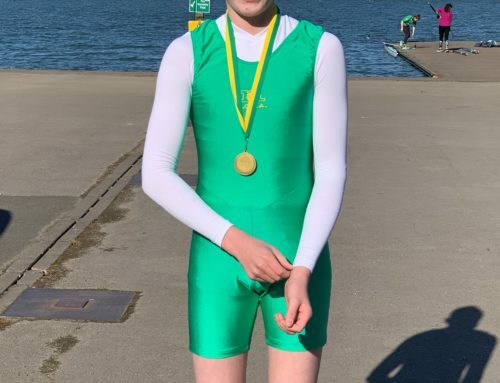 There was no hiding place for single scullers, nevertheless Noah Whawell stuck to it and scored a winning time for his J18 category. 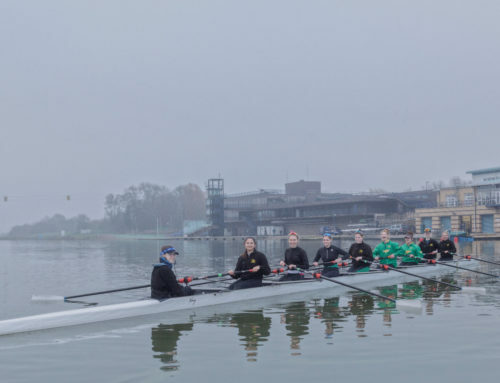 Being no stranger to adverse conditions, which often occur in training at Holme Pierrepont, stood him in good stead. 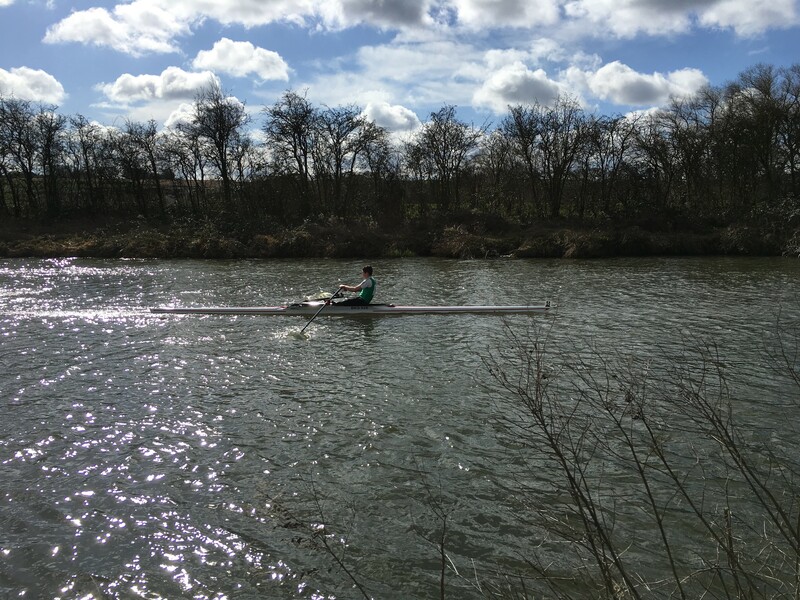 Chloe Wild and Mai Findlay also contested the event in womens’ single sculls, and gained a lot of experience in how to manage the small boat in fearsome conditions, thereby making an investment which will pay off in future races.